This week has been a bit of a food vlog fail, mostly because I have been ill off and on so I either would forget to vlog my food, or I would just go to bed without eating dinner. Sorry for that, but I’m hoping to be better soon and get more on schedule with this. 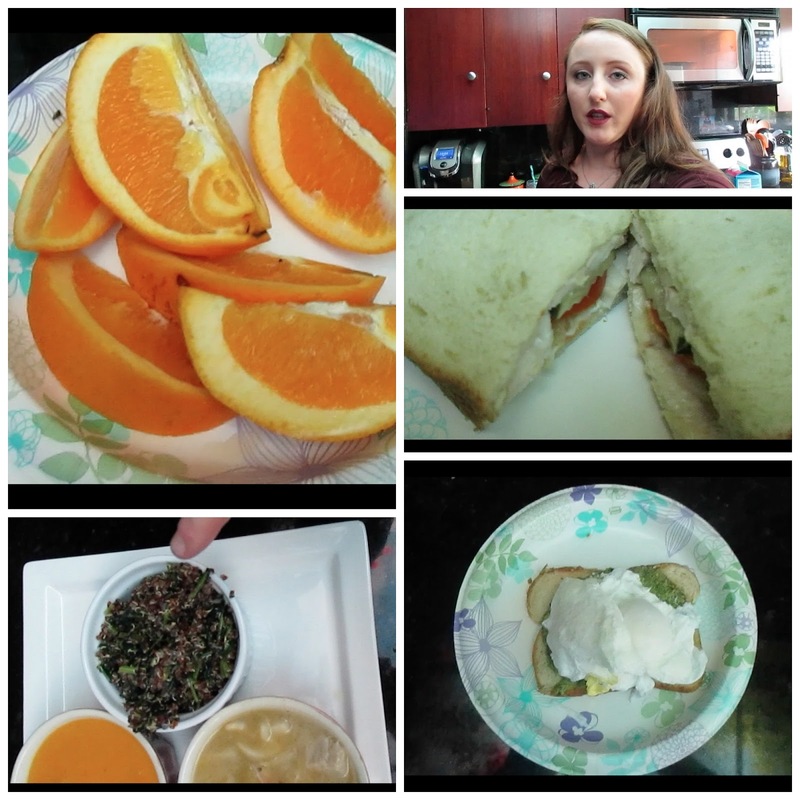 Here is the video for this weeks My Meals Monday. Next Post Foundation Face Prep.